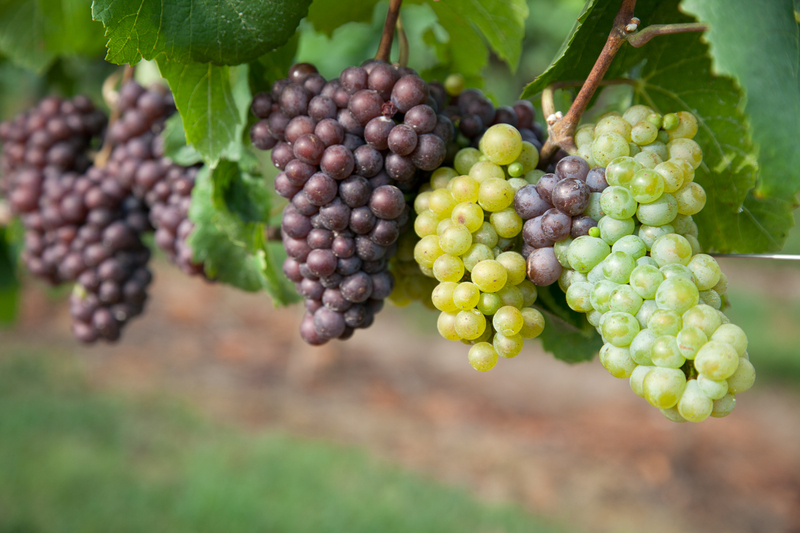 Amiably tolerant of great variations in growing season conditions, Pinot Grigio is always at the forefront of drinkability and food friendliness in our range of white wines. It is harvested promptly when ripe, to conserve its structuring acidity, and fermented and aged in stainless steel with scrupulous protetion from oxygen. A deceptively simplified palate is backed by alluring tropical notes, suggestions of salinity and ample mouth feel. Romantic and youthful-spirited, in a true expression of Italian winemaking style.Extremely flavorful, with apple, pear, and a touch of pineapple. Dry and well-balanced, with a glowing and intriguingly gentle finish.